9 simple beauty hacks for beautiful skin. Natural tips for glowing, clear skin. 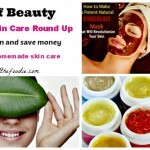 We all want to have naturally beautiful skin. But, unfortunately, not all of us are blessed with flawless skin. While some get skin issues due to genes, others experience breakouts because of improper care. 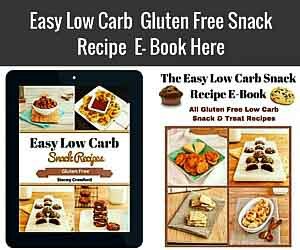 With the lifestyle we lead these days, it is almost impossible to find products that are natural. And even if you find the perfect product, it is often too expensive. But, fear not, you can tackle your skin problems without digging a hole into your pocket. 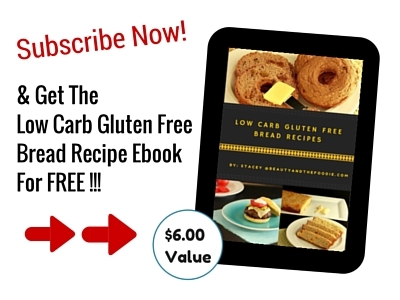 You must have heard this one from every health and beauty critic you have come across. Water does wonders for your skin. Skin issues usually arise due to lack of water in your system. Drinking plenty water cleans your system and keeps your skin fresh and hydrated. It not only works on clearing your pores but also prevents breakouts caused by excess oil and clogged pores. 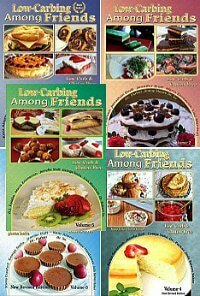 Aloe vera is useful for various purposes. Its soothing properties can relax your skin. It also contains anti-inflammatory properties that can prevent breakouts. The gel can be used to aid acne related issues faced by many. 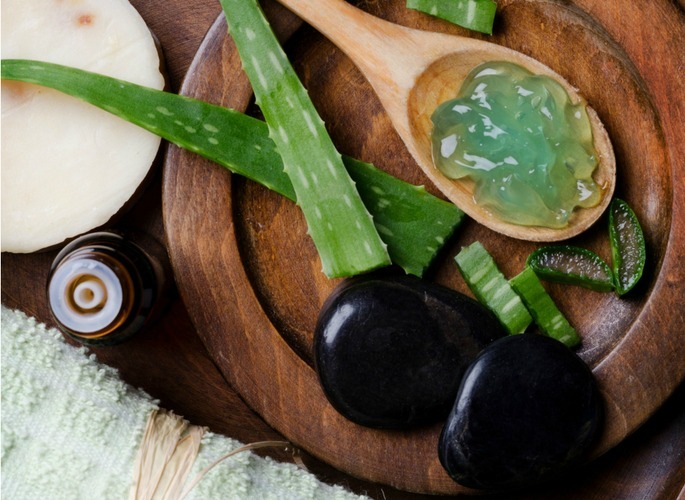 Aloe can be your skin’s savior. 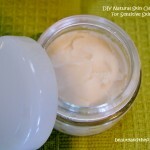 Due to it’s hydrating and clear finish, it is also the go-to product for those with oily skin. Our skin benefits the most when there is good blood circulation. Massage can provide mind and body relaxation. It gets rid of dead skin cells and also improves blood circulation. It is a classic hack for healthy skin. And you get a natural glow that beats any bronzer or blush. Similarly, exercise flushes out toxins and renders a natural glow to your skin. Leafy green veggies are known to have many health benefits that effectively improve your skin texture. 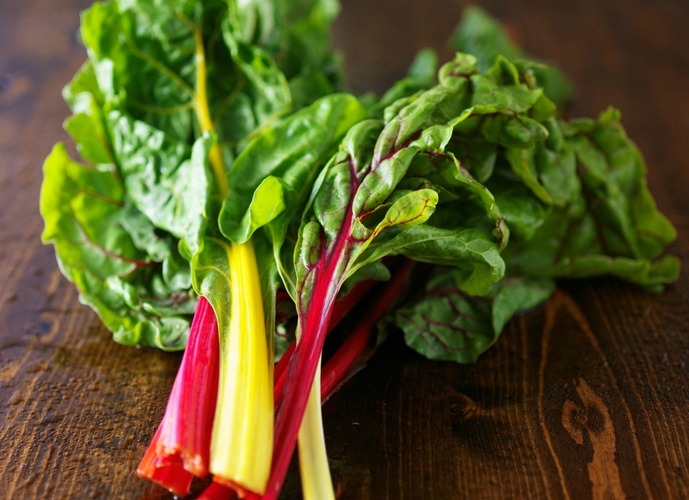 These vegetables have some essential vitamins that help tackle any skin problem. Vitamins A and E can help rejuvenate your skin due to their antioxidant property. Veggies help slow down aging and also tackle wrinkles and uneven skin tone. As much as we love flaunting our naturally beautiful skin, sometimes, makeup is a choice we make. But, is it worth ruining your skin for one night of glory? I don’t think so. 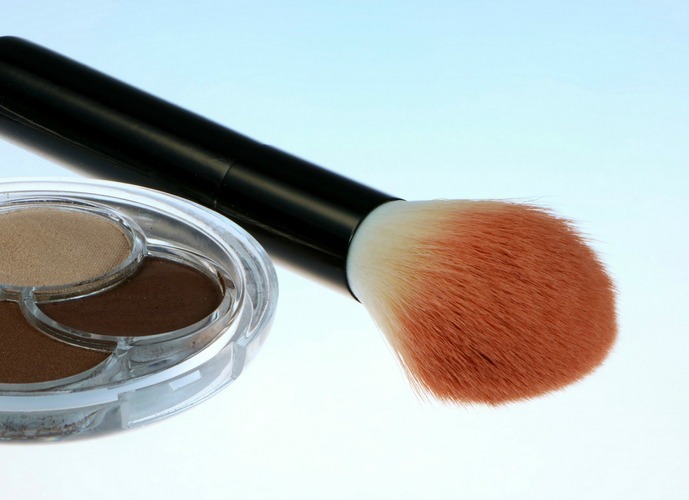 So, opt for organic makeup or makeup products that have the least chemical components. To avoid damage caused by makeup, you can also prime your skin with some aloe or moisturizing cream before applying your makeup. Using a base before applying makeup helps to spread the product evenly. The benefit of steaming is that it opens up your pores and flushes out impurities. The process is simple, but it has a significant impact on the skin. Taking a steam bath after exercising is very refreshing and nourishes your skin. And following up with cold water will again close your pores. The process involves water, and it is the most efficient cure for any skin issue. Now that you are aware of what steam can do to improve your skin, check out the exciting results that applying ice can give you. 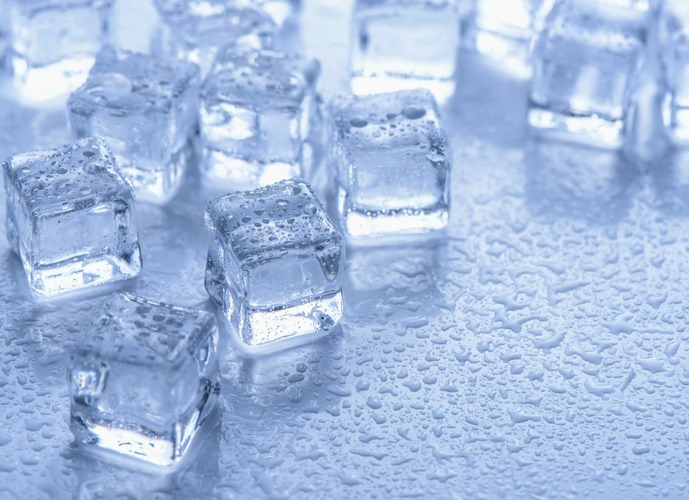 Ice is very effective in preventing excess oil from clogging your pores. 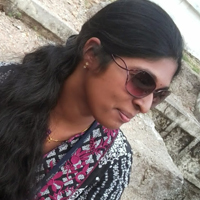 It is also very useful in reducing swellings and soothing breakouts. It keeps your skin dry and hydrated. 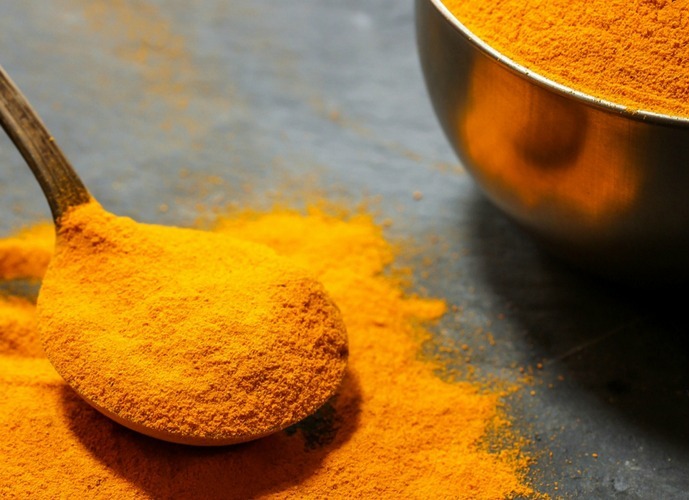 The ancient home remedy, turmeric, has gone a long way. And with numerous health benefits, it is a favorite hack to treat any skin condition. This golden powder has healing effects due to its antioxidants. It is known to improve the quality of skin and has been used traditionally to enhance beauty. It is the go-to hack to get glowing skin instantly. These two ingredients play a fundamental role in improving your skin health. 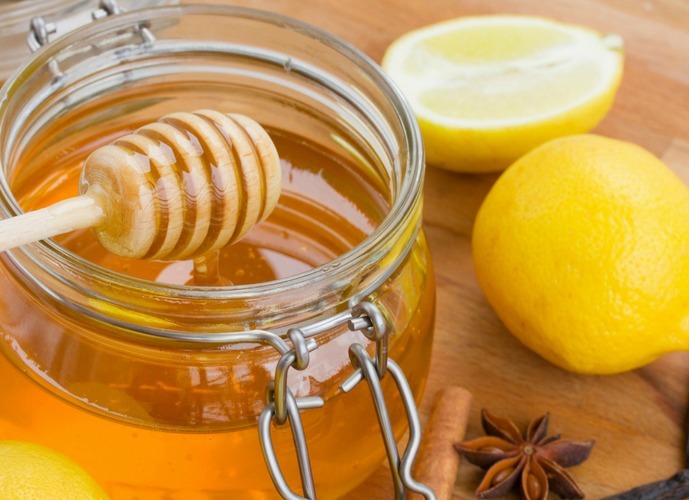 Lemon and honey contain antioxidants that help to heal any skin issue. 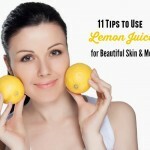 Lemon has antiseptic components that can help to get rid of bacteria and clogged pores. However, it might leave your skin dry. To tackle that, you can follow it up with honey. It helps you get rid of blemishes and leaves you with silky smooth skin. With a little care, you can attain naturally beautiful skin in no time. When you look good, you feel good. Prevention is always better than cure. So, start paying more attention to your skin now. 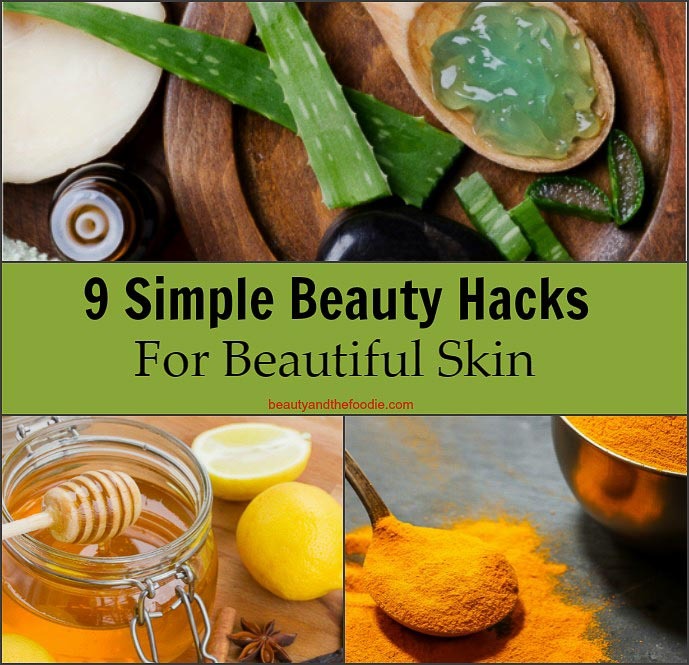 So hurry and try these 9 simple beauty hacks for beautiful skin & get clear, glowing skin. This was a totally new information for me. 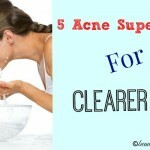 By the some of the above remeidies will help in removing acne too.. So many great ideas to learn from this post. I know that water can do wonders especially when it comes to skincare, that’s I always drink plenty of water daily. 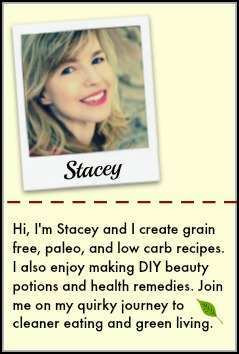 I also use lemon and honey when making some DIY skincare recipes. Now that I also know the great benefits turmeric could give, I am planning to buy beauty products with turmeric. Thanks!